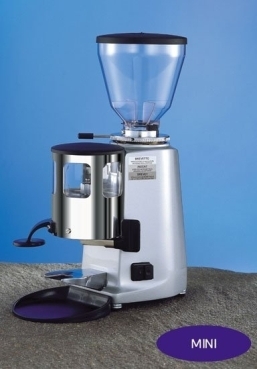 If you are seeking the best possible grinder for home espresso, the Mazzer Mini simply cannot be beat. This is the bar, the grinder which all other grinders for the home must be judged against. None can beat it in terms of overall design, quality of build, quality of materials, output, and longevity. It also comes with a lifetime guarantee!